So far support has created 4 blog entries. In Florida we have an extensive network of Florida REALTORS® in all major area’s, and one REALTOR® based in the Netherlands. We usually act as Buyer’s Agents for European clients, private and professional investors, and deal with new developments and existing properties. Traditionally, most agents represented the seller. Today, however, home buying consumers have the option to seek assistance with their search for the perfect home or investment from a buyer’s broker – a real estate professional who will agree to represent their sole interest. You can make use of the services of a large network of brokers and real estate agents, property managers, attorney’s, accountants, tax advisors, financial and mortgage partners. 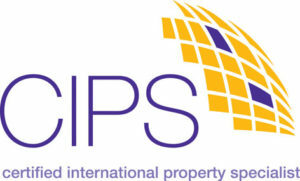 The only U.S. licensed REALTOR® and Certified International Property Specialist (CIPS®) in the Netherlands. Member of the National Association of REALTORS®, and past President of FIABCI Netherlands, the national chapter of the International Real Estate Federation. Searching for your Florida dream vacation villa? Or a property investment? Seek professional guidance with buying the right property? We help you with the buying process. Who takes care of your property while you are away? Property and lease management, administrative and maintenance services are available for you. 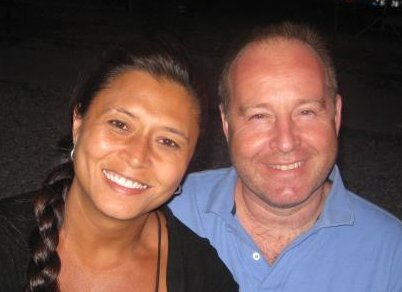 An independent team of dedicated and experienced real estate specialists operating in Amsterdam. We specialize in international real estate. Lennar International, one of the leading homebuilders in the United States. Building homes across the USA we are offering new constructed homes and investments. WCI creates architecturally exciting homes and luxury condominiums in Florida’s best coastal locations. Waterfront Living, Florida Boating. Country Club Communities with Championship Golf.